Lugu Lake (泸沽湖) lies 5-6 hours away from Lijiang, and makes for a really interesting side trip from Lijiang. Because of the long journey there, a minimum of 2 nights stay would be recommended. So what's so interesting there? 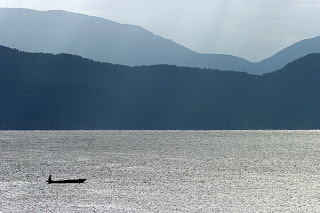 Lugu Lake is home to the Mosuo people, one of the more interesting minority groups of Yunnan province. They are a matriarchal society and their customs and practices are strange and often accounted. 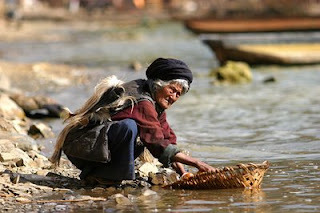 One of the more famous customs of the Mosuo is their marriage-less system. Men and women are free to have their love affairs and single mothers are common. Children grow up with their mothers and uncles and most don't even know who their father is (they take their mother's surname)!! Traditionally, women who are interested in a particular man will invite him to her house/room to spend the night. Usually, the man will come after dark, and leave in the morning. Both are free to continue or end this "arrangement" as they please! Talk about ancient conservation China! 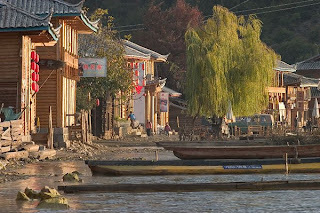 There are a couple of villages or settlements in Lugu Lake, with Luoshui probably the most "touristy". 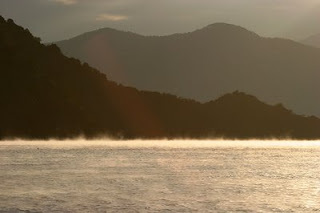 There are no lack of guesthouses, and common activities around here would be hiking around the mountains and taking boat rides to the islands on the lake. 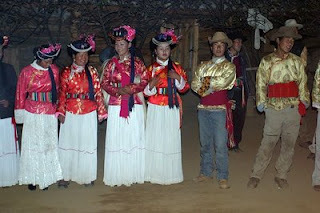 While the Mosuo do not wear their traditional attire in their daily life anymore, many of the communities around the villages will dorn their traditional clothings and dance and sing around campfires for the tourists. And if there is enough demand, you could even roast/grill a whole sheep over the campfire (烤全羊)! 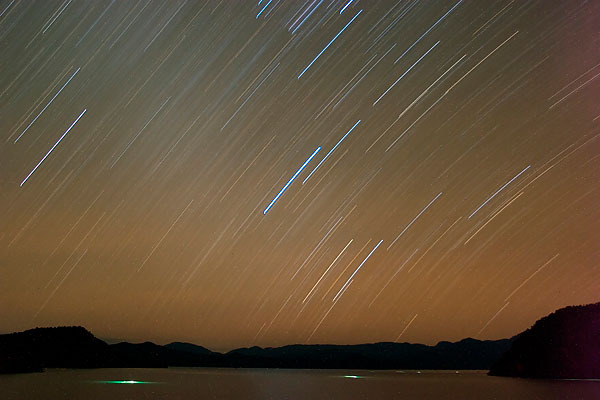 The lake itself is of course beautiful, with different hues at different times of the day. The morning mists is just beautiful, and overall a wonderful place to just chill out too. So really, 2 nights is easily the minimum you would want to stay here! !